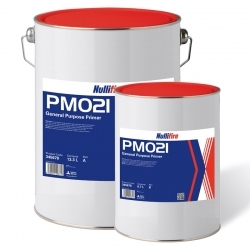 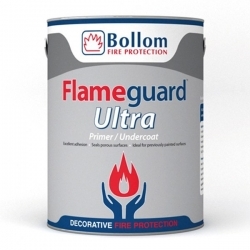 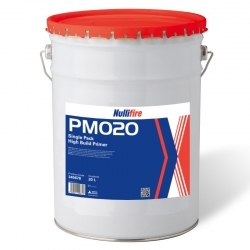 Nullifire PM015 Aluminium Epoxy Primer is a high-build, low temperature curing modified aluminium epoxy mastic. 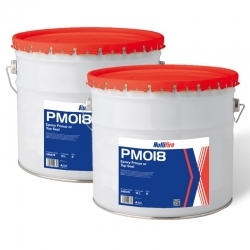 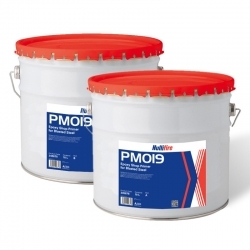 Nullifire PM015 provides unequaled levels or barrier protection and corrosion resistance over existing finishes and rusted or St2/St3 cleaned steel. 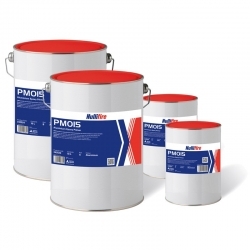 Envirograf HW04/S Undercoat is a flexible protective coating for use over Envirograf HW01 White Intumescent Coating. 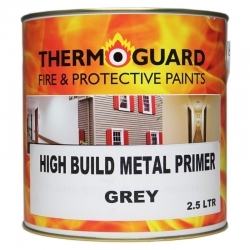 Envirograf ES/VFR Primer is a water-based clear primer to apply over existing paint or varnish surfaces before applying subsequent compatible fire protection systems to improve compatibility and adhesion with various substrates.